BOTH!!!!! 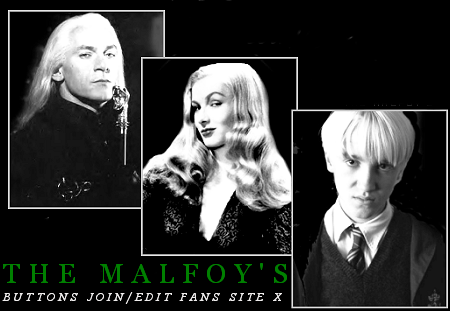 The Malfoys' are my inspiration in life!!!! !